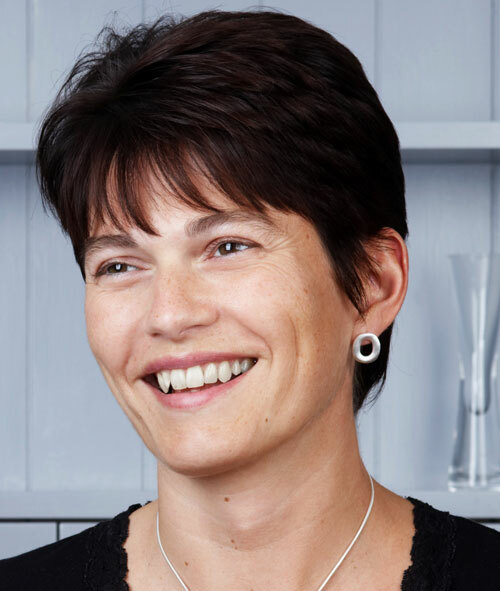 Valentine’s Day is on the horizon (14th February, gents) so we thought we’d speak to someone in the know about choosing jewellery – our very own Jo Stroud, owner of fabulous. Picking a Valentine’s present for that special someone in your life doesn’t need to be stressful, it should be an enjoyable experience, so we spoke to Jo to get some top tips when it comes to buying something extra special for your better half. Does your wife or girlfriend wear jewellery every day, or only for special occasions? Decide whether you want to get her something really special, or something she can wear every day to remind her of you. Listen out for hints, or go shopping together, pop into fabulous and see which designers she hovers around! Also, does she already have a charm bracelet – maybe Pandora, Nomination, Thomas Sabo or Trollbeads – or a favourite piece of jewellery? If she does, then let us know, we’ll be able to suggest additions to these pieces. If there’s something she loves and keeps for very special occasions, bring it in. Any of our in-store team will be able to suggest other designers that share a similar look. Or if she has a favourite outfit, take a sneaky pic of it on your phone and bring that in – we can match something to it. Rings can seem like the hardest item to get right, but it’s easy to get the right size. Simply slip one of her rings on your finger and note where it reaches. If you think you’ll forget, mark it with a pen! This will make it easy to pick the right ring size when you come into store. Pay attention to the colours she wears – is her existing jewellery typically Silver or Gold? Or maybe Rose Gold, which is very fashionable right now? Are there any colours of clothes she wears more often? Or maybe a favourite handbag? Her hair colour, skin tone and outfits will all help us choose great jewellery to suit her, so show us a picture of her. Come armed with special dates, her favourite flower, the best holiday you’ve ever had, special people in her life. This will help us select initials, colours or items that will remind her of this special time. Think of how long you’ve been together too, or where you met, all perfect things to add that special sentiment to your present. So come on guys, it’s really not that hard! We’re all here to help, in-store and on-line. Or if you want some friendly advice over the phone, give our web team a call on 0845 4509334 and we can point out some things on our website that she might like. Looking for some inspiration? Head to our Valentine’s Day page for some ideas!